Born Margaret Ruttan Boucher at Coburg, Ontario on 28 July 1855, she grew up in Campbellford and married there in her early 20s, to William Hepburn Scott, a Peterborough lawyer and Ontario MLA. 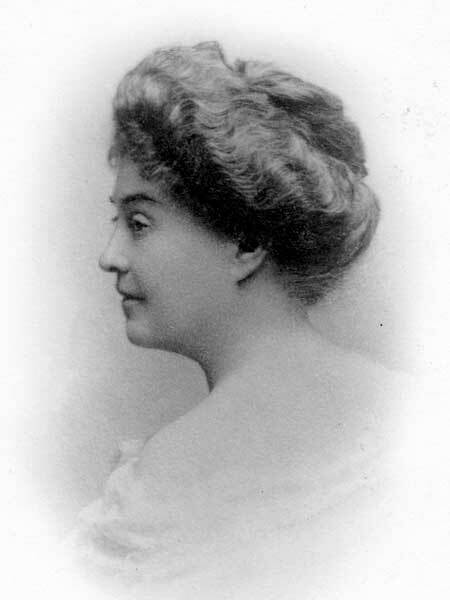 Her husband died in 1881 and, in 1886, she moved to Winnipeg where she worked in a law office and was noted as the most expert stenographer in the city. By 1898, Scott had left her office position to work as an urban missionary. She visited female prisoners, supervised the Winnipeg Lodging and Coffee House, which gave support to indigent and unemployed men, and began visiting the poor in their homes. She came to believe that a permanent mission to provide medical care for poor women and children was a pressing need. She assisted Reverend C. C. Owen of Holy Trinity Anglican Church with his relief work, and before long had organized a facility for assisting wayward girls. With the help of volunteer fundraisers, prominent businessmen, and most of the large Protestant churches, funds were obtained for the purchase of a house at 99 George Avenue in Winnipeg. The facility became the Margaret Scott Nursing Mission. In 1904, she was persuaded to move there from her room at a lodging house on Lombard Avenue. It would be her home for the rest of her life. Medical treatment at the Mission was on a “pay what you can” basis. Often payment was in kind: garden produce, poultry, a bucket of coal. No one was turned away. Scott never took a salary. In 1911, the Mission began a child’s hygiene department. In 1929, the Mission’s report indicated that nearly 3,000 cases had come under its care. Scott died on 1 August 1931 and was buried in St. John’s Cemetery. The residue of her estate was donated to the Winnipeg Foundation. The papers for the Scott Nursing Mission are at the Archives of Manitoba. Manitoba History, Number 53, October 2006. MHS Transactions, Series 3, Number 4, 1947-48. Minute Book No. 1 (1921-1943), page 76, Winnipeg Foundation.